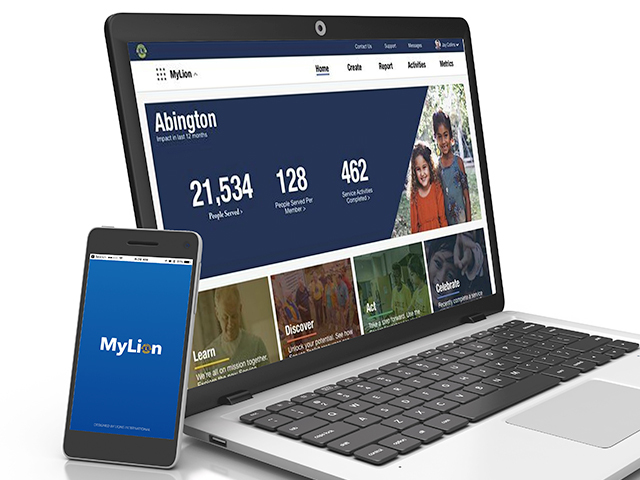 MyLion is the new portal for planning and reporting service activities, meetings and fundraisers. If you ever wanted a personal assistant this might be the right match for your needs. This assistant is free and like all great assistants, some training is required. Get help with marketing by creating your service activities on MyLion. Club service activities will seamlessly be posted and searchable on Lionsclubs.org. Did you know that every public activity you plan using MyLion is automatically added to lionsclubs.org? Yes, all service activities that are planned on MyLion and open to public participation are seamlessly visible on the new Lionsclubs.org website. When people search for your club on the lionsclubs.org site they will see all the upcoming activities your club is hosting. Build your Lion Network using the message feature in MyLion. 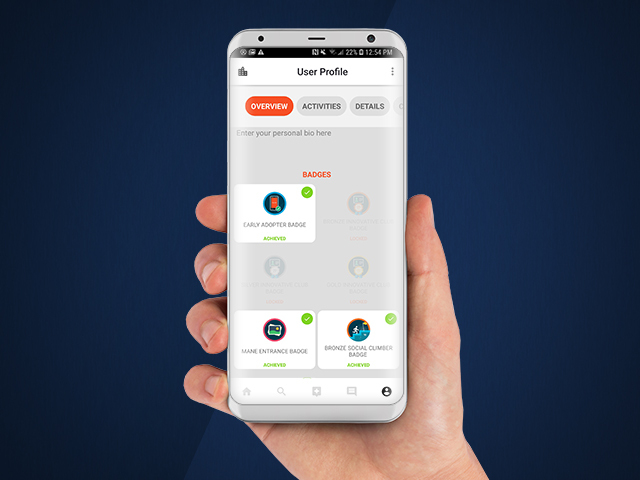 Gain adoption of MyLion with your club members to create a network. Once all club members are signed up, you will not need any phone numbers. You will be able to send club members group messages and group invites. The messaging feature helps keep all your Lion activities in one place. No more searching through countless emails to get the information you need. You may also include members in other clubs and districts if you are growing your Lions’ network. Share the planning and easily see your long-term service activities’ plan by using MyLion to plan activities. When using MyLion you can appoint different members to be the administrator for different service activities. Members are able to set up the activities and send out invites to attendees. All of this is visible and accessible on MyLion. Clubs can also set up co-administrators for events. This is to ensure at least two people can modify the event on MyLion when needed. Keeping all your service activities in one central and transparent system allows you to rest assured that your event dates, times, attendees and locations are clearly communicated in advance. Event details may also be saved as a draft on the system until you have the information confirmed and are ready to share. Try a few functions today and share your stories and feedback.